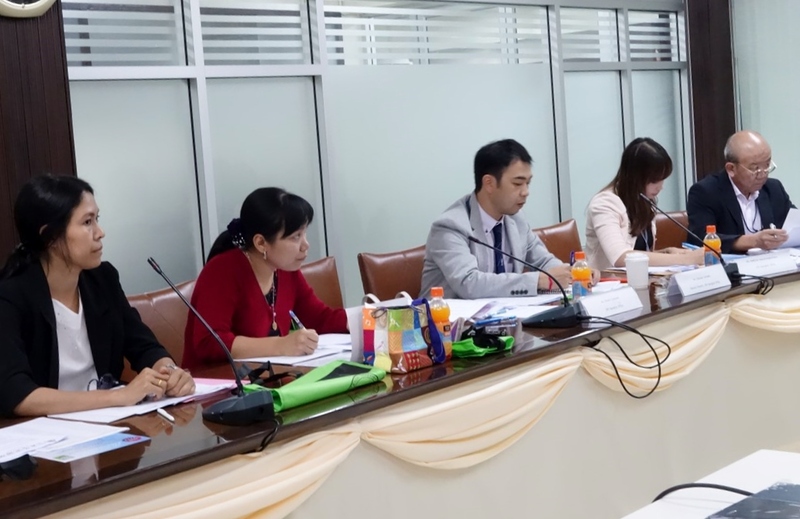 JSPS Alumni Association of Thailand (JAAT) organized the 3rd Executive Committee meeting on 8 October 2014 at the office of National Research Council of Thailand (NRCT). NRCT and JSPS attended as observers. 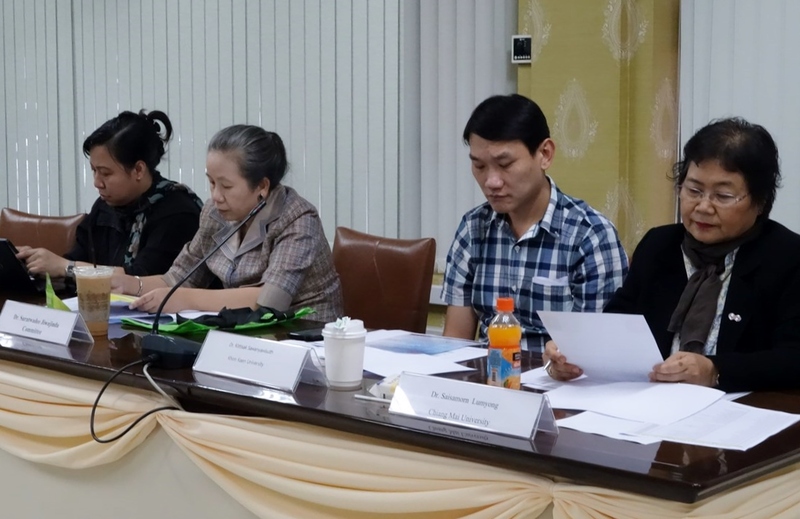 Dr. Sirikan Yamada and Dr. Saisamorn Lumyong from Chiang Mai University and Dr. Kittisak Sawanyawisuth from Khon Kaen University were also invited as representatives from respective regional alumni members. The participants are as follows. Please click the PDF below to read the minutes of the meeting. The next JAAT Executive Committee will be held on 16 December 2014.